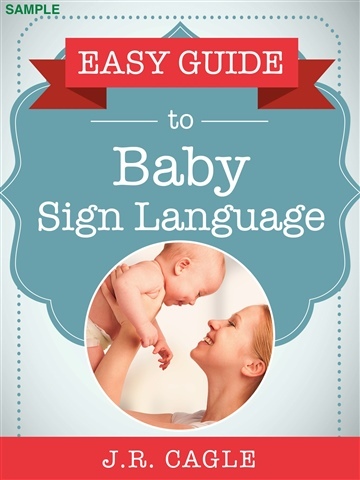 J.R. Cagle is the author of "Easy Guide to Baby Sign Language". He is a father who wanted to use sign language with his own child but became frustrated with the resources available. He dedicated himself to researching this topic and to making information quickly and easily accessible for busy parents.